Continental breakfast, typical room service, a place to rest your head at night. Sounds about average, but some of us crave more out of adventure, whether that means shacking up in a tree house for the night or diving beneath the waves to catch some Zs. 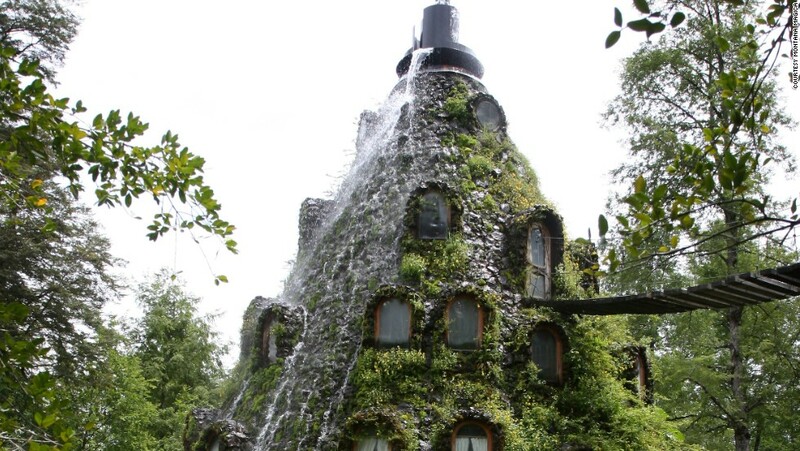 Here’s a list of seven wondrous hotels from around the world that will make your travels far beyond worth it. Share in the magic of being part of a real-life fairy tale in this charming location buried in the middle of a native forest. As the story goes, the Magic Mountain is a volcano whose peak is a stunning waterfall that makes its way down, reminding us to appreciate the beauty of Mother Nature. 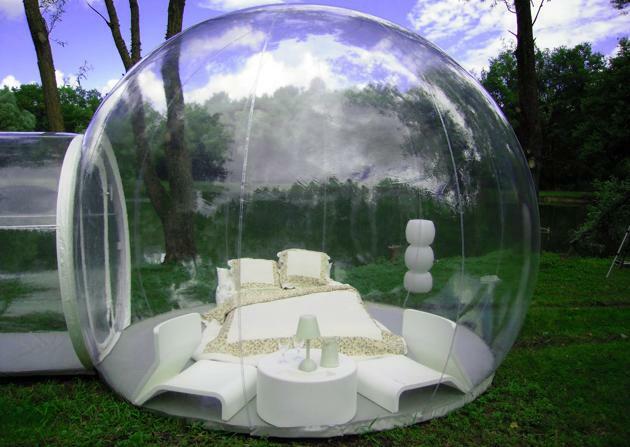 Live your childhood dreams and drift away beneath the sparkling stars, wrapped up in your very own bubble. Comfy and luxurious, this idea is based on using minimal energy and materials, while enjoying maximum comfort and interaction with the environment. Watch out, little mermaid, we too would like to share in the charm of living under the sea. 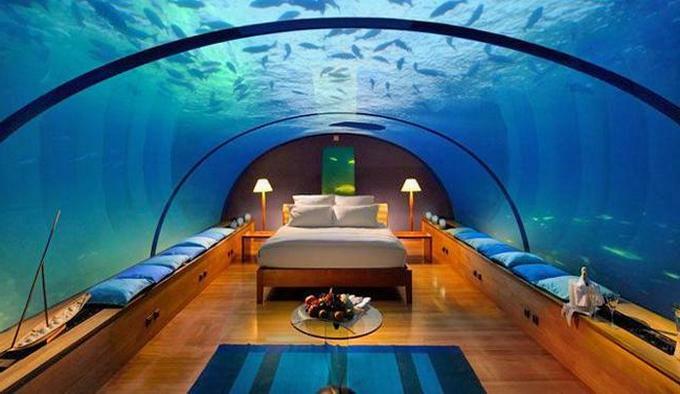 Located 30 feet below, guests must scuba dive to get to their rooms. If you have no diving experience, you can learn at Jules’ Undersea Lodge, the only underwater hotel located in the United States. Worth it. 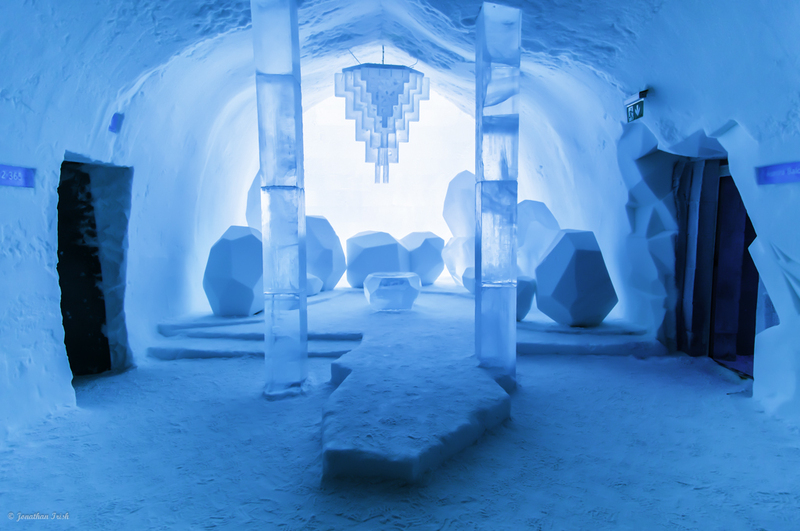 Glimmering with awe, the Icehotel is both an art exhibition and a hotel created from natural ice and snow from one of Europe’s last wild rivers, 200 kilometers north of the Arctic Circle. The walls, floors, and ceilings are the canvases of designers from all creative disciplines. The artists and art work vary from year to year, since the hotel melts and returns to Mother Nature in the spring. It’s a natural, glistening beaut. 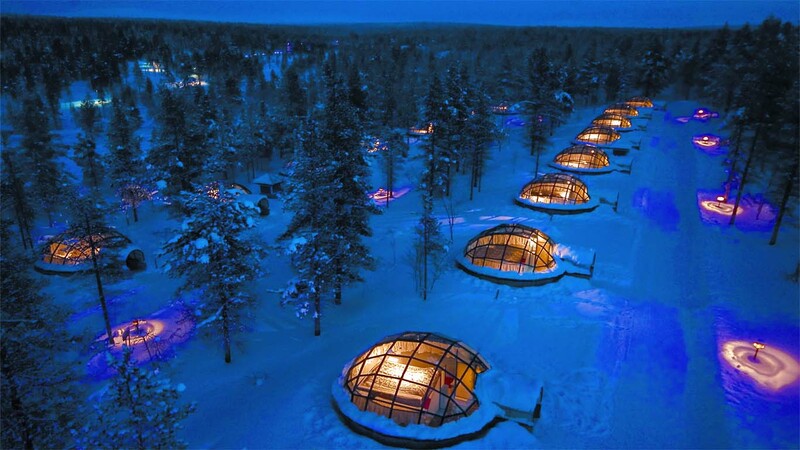 Located 250 kilometers north of the Arctic Circle, Kakslauttanen allows you to be one with the wilderness. 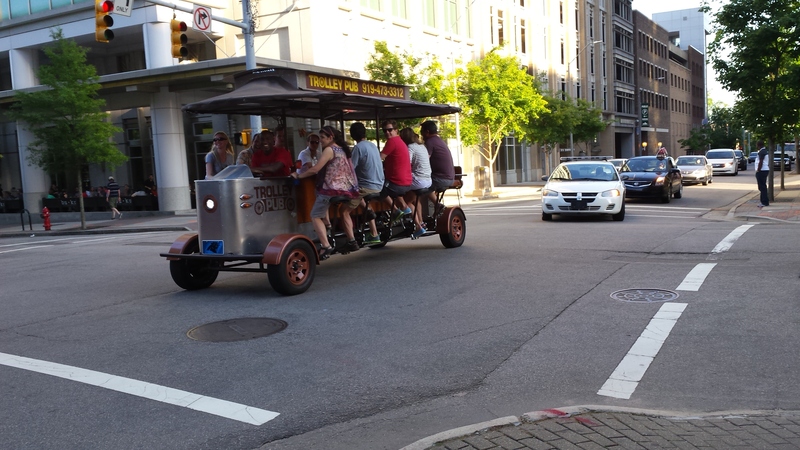 For starters, the surrounding environment is one of the cleanest you’ll find in the world. The water is so pure that you can quench your thirst straight from a stream running down the fell or the lake into which it flows, and the air is so fresh that you can feel it deep in your lungs. Nearby is the Urho Kekkonen National Park, the largest of Finland’s national parks, if you need to be reassured of somewhat of a human existence nearby. Also, staff members speak a variety of languages. Set in 12 acres of private land within 140 acres of indigenous forest in the Langata suburb of Nairobi, and with verdant green gardens, sunny terraces, and delightful courtyards, Giraffe Manor harks back to the 1930s when European visitors first flocked to East Africa to enjoy safaris. 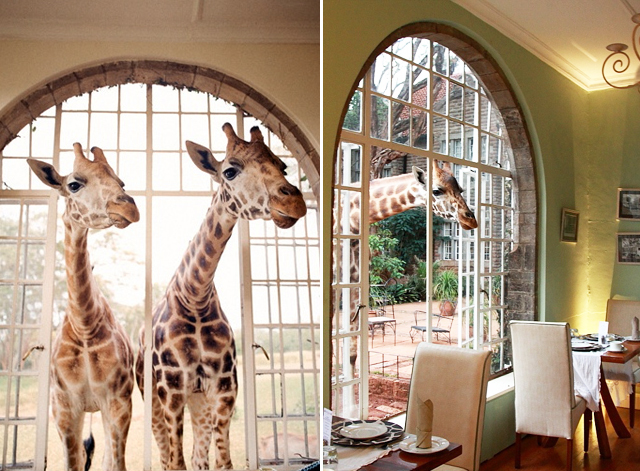 With its stately façade and elegant interior, this hotel sure has an extraordinary appeal, as the herd of resident Rothschild giraffe often visit each morning and evening, poking their long necks into the windows in the hope of a treat, before retreating to their forest sanctuary. Located on a coastal rainforest bluff overlooking the Pacific beaches of Manuel Antonio National Park near Quepos, Costa Rica, this hotel experience certainly stands out. 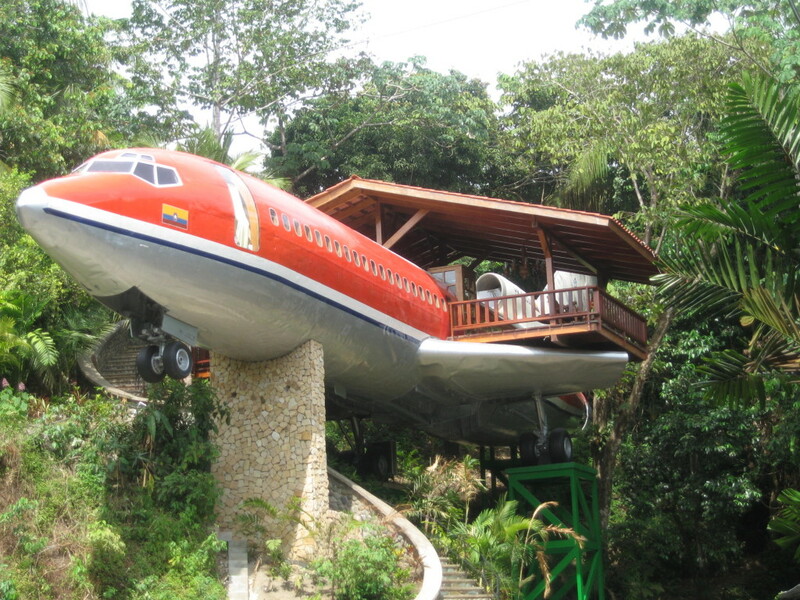 A refurbished, fully outfitted, meticulously detailed, two bedroom, Boeing 727 fuselage suite jets out from the jungle canopy, giving you views that will make you feel like you’re flying.